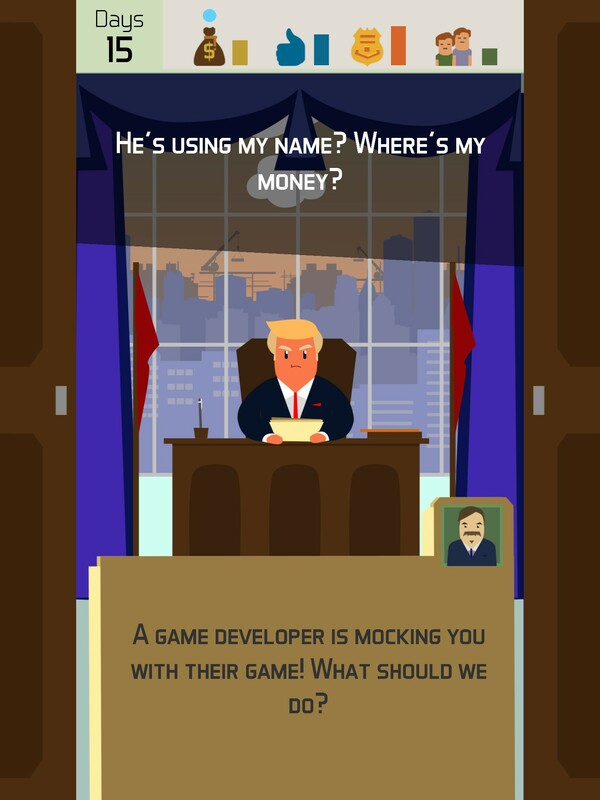 Head over to our Facebook post and enter the contest by designing a scenario for I Am President game. Post a creative, interesting or funny scenario and it may be included in the next update. You will also win the game for free when it is finally release globally at the end of the month. Time to get creative! Imagine that you are the President and reign over the most powerful nation in the world. What would you do? Invest more in public health care? Build more weapons to prepare for Alien invasion? But not to worry, most of us will never have the luxury to be the President… BUT, what if you could? 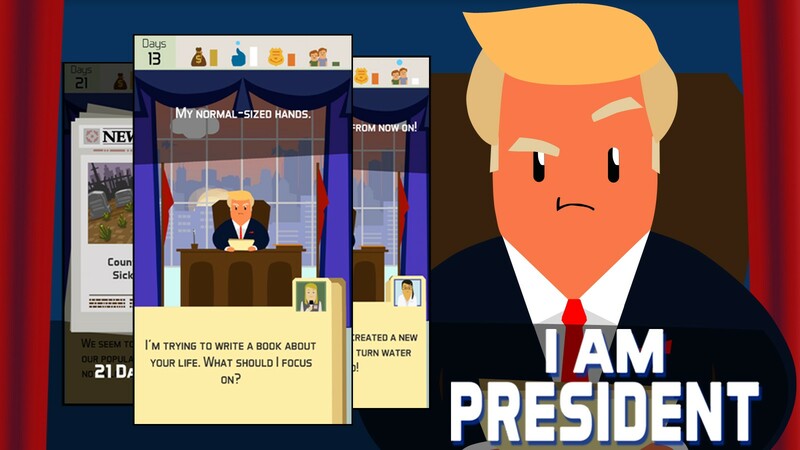 Welcome to I Am President game where you get to be the President who will make the calls to make your country better (or worse). Every decision will affect your wealth, approval rating, security and population. Do not tempt your fate. Keep those factors in check and balance. But remember, too much of a good thing can also be a bad thing! So, beware! I Am President will test your wits to see if you are fit to become a leader of the country. How long can you stay in power before you are overthrowned by the people. 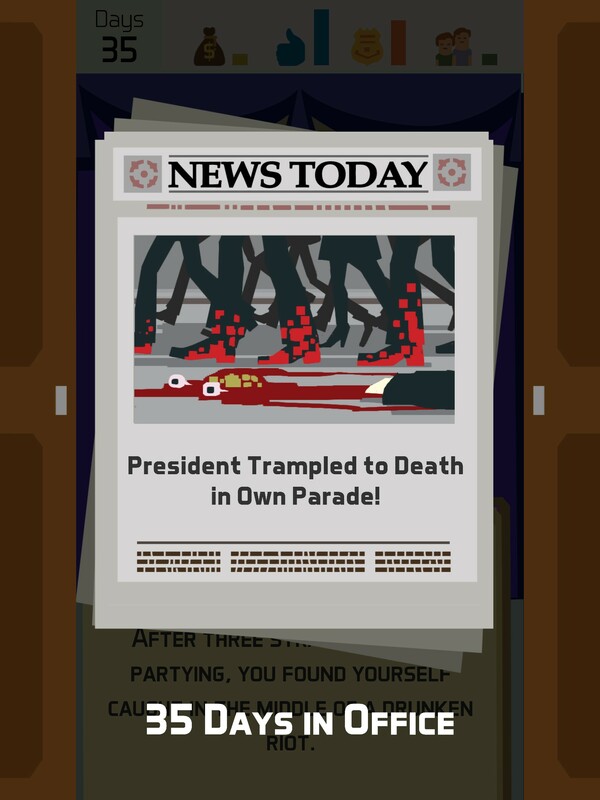 Even if the people love you, can you avoid some “accidents” that will cut short your presidency reign? 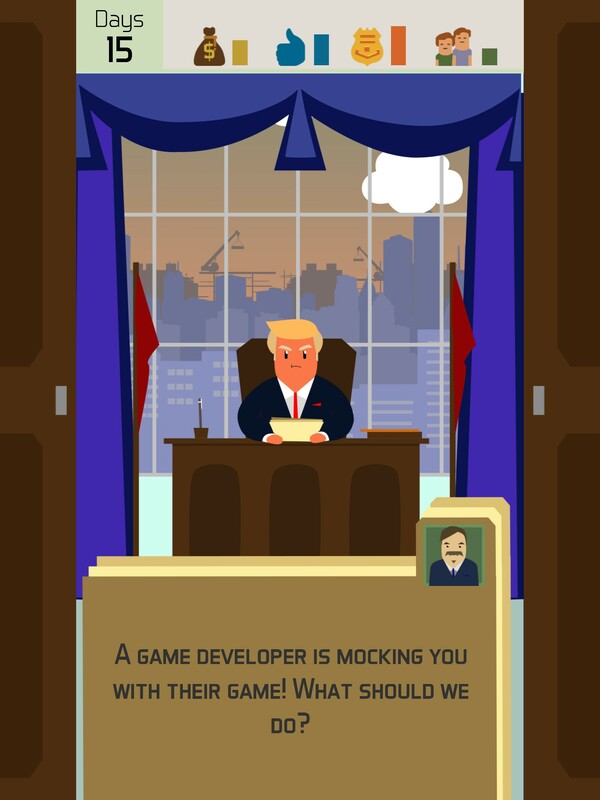 Appease your citizens by passing resolutions that maintain the powers of state, combat internet trolls and fend off alien invaders of the extraterrestrial kind! 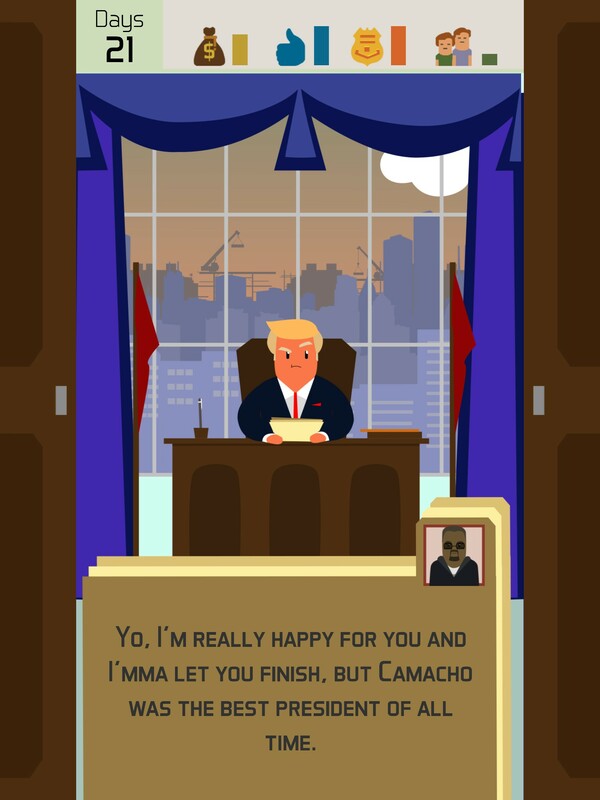 Do you have what it takes to lead the nation to greatness, or will you run the country to the ground? 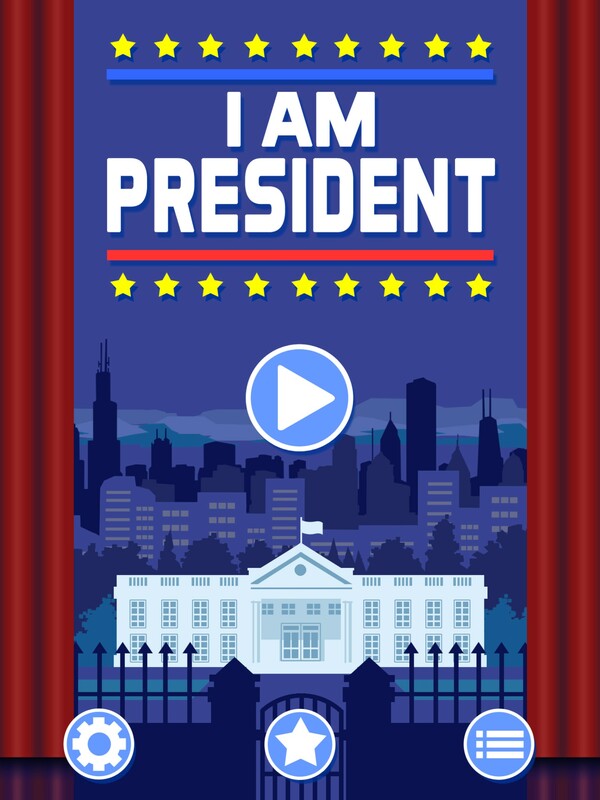 Download and try I Am President game on the App Store now!